This is a yearly subscription based plan. 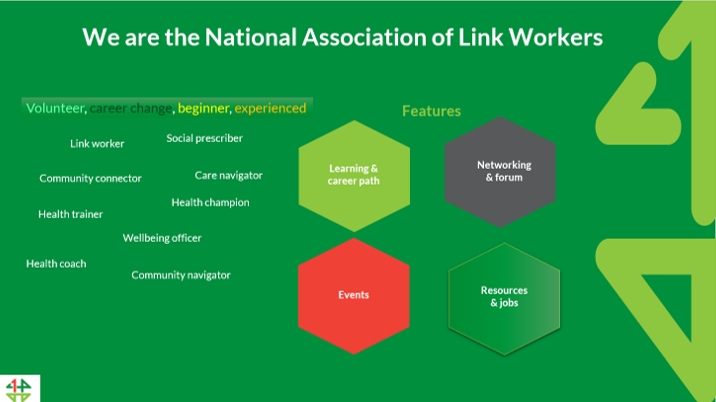 It offers the greatest value to organisations who want to empower, develop and support their link working workforce in order to increase positive wellbeing outcomes. By subscribing you are agreeing to pay the yearly subscription membership cost, regardless of whether you use all purchased licences or not.